A Goodlie Companye is no longer performing, but we have many fond memories of our past concerts. We traditionally had two concert seasons each year: a general program in the spring and summer, and a holiday program in December. 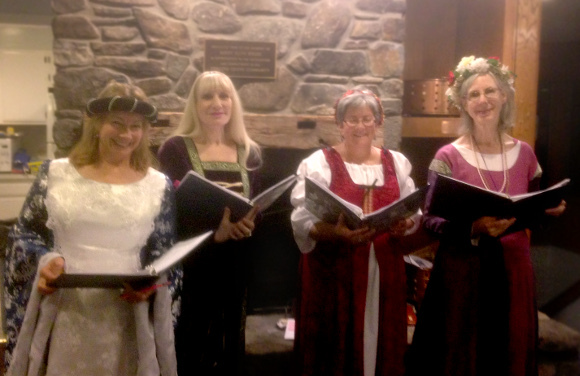 We performed at elder care facilities, libraries, Renaissance faires, museums, theaters, community centers, and houses of worship.